The alleged bounty on President-elect Rodrigo Duterte's head and three other government officials has been raised to P1 billion as his inauguration draws near. A trustworthy source told the Inquirer that at least 20 crime and drug lords contributed P50 million each to the pot to entice hitmen to take down the presumptive chief of staff. "Not only one person will pay, but people from different organizations... There are probably 20," the source said. The source added, "Nasisiraan na yung mga tao sa loob. 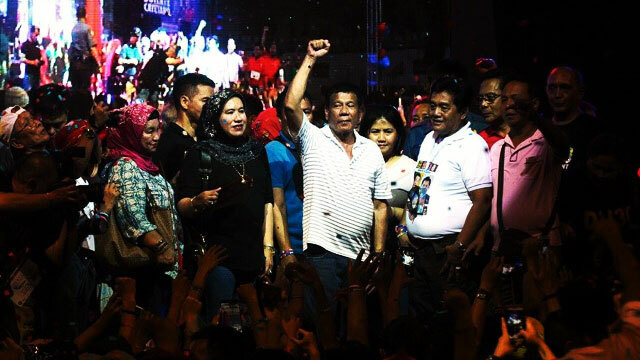 Hindi kasi nila alam kung seseryosohin ni Digong yung sinabi niyang papatayin lahat ng drug lords doon." 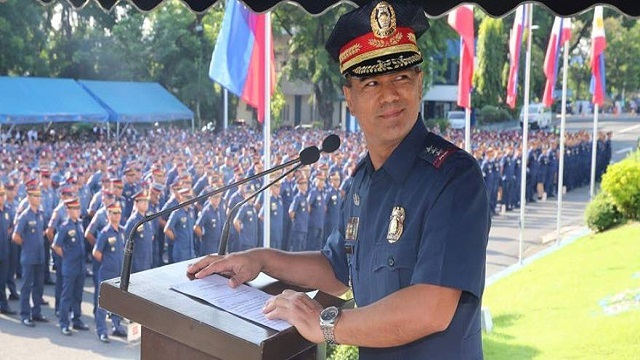 Incoming Philippine National Police chief Ronald dela Rosa, who was also included in the hit list, has repeatedly shrugged off the apparent threat to their lives. "Sa mga addict and pushers, ang mga addict, biktima lang. Ihinto na ninyo. Sa pusher: Malaking tsansa ang mamatay kayo. Lalo ngayon, unahan na lang tayo. Pakita niyo ang galing ninyo," he said last week. Aside from them, Senator Leila de Lima and Bureau of Corrections chief Ricardo Rainier Cruz III came as new additions to the alleged contract targets. De Lima, who was then-Justice secretary, and Cruz were responsible for exposing the lavish lifestyles of high-profile inmates and the ongoing illegal activities in the New Bilibid Prison. Duterte has earlier stated that he intends to give a P5 million cash reward for dead drug lords and P50,000 for dead criminals involved in the drug trade. After this pronouncement, Dela Rosa revealed that the initial P10 million bounty on their heads was increased to P50 million.